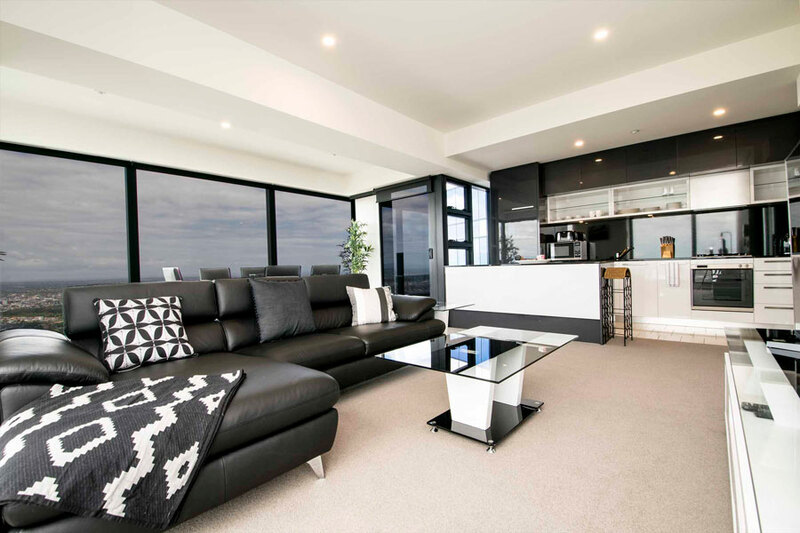 This high rise, spacious one bedroom apartment is located on the 63rd floor of Melbourne most iconic ‘Eureka Tower’ unbeatable views over the city and Melbourne’s East you can see for miles. 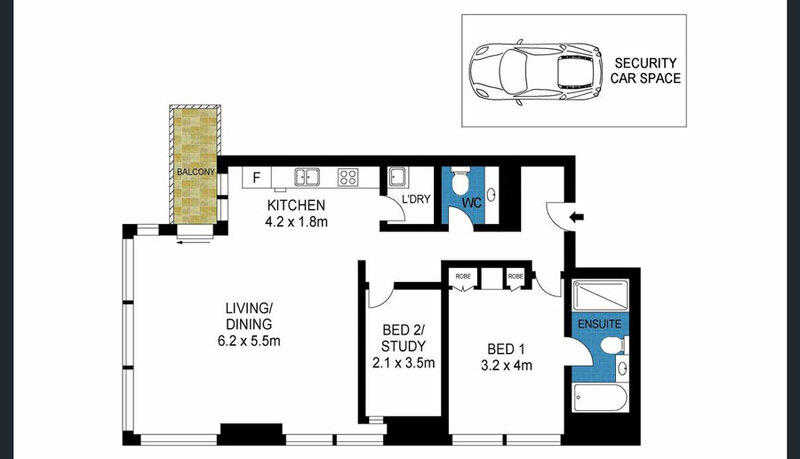 This apartment doesn’t lack on size or space with open plan kitchen, living, and dining areas with access to your own balcony. A second bathroom and separate laundry room located off the kitchen with both washer and dryer . The master bedroom features built in robes and en-suite bathroom. 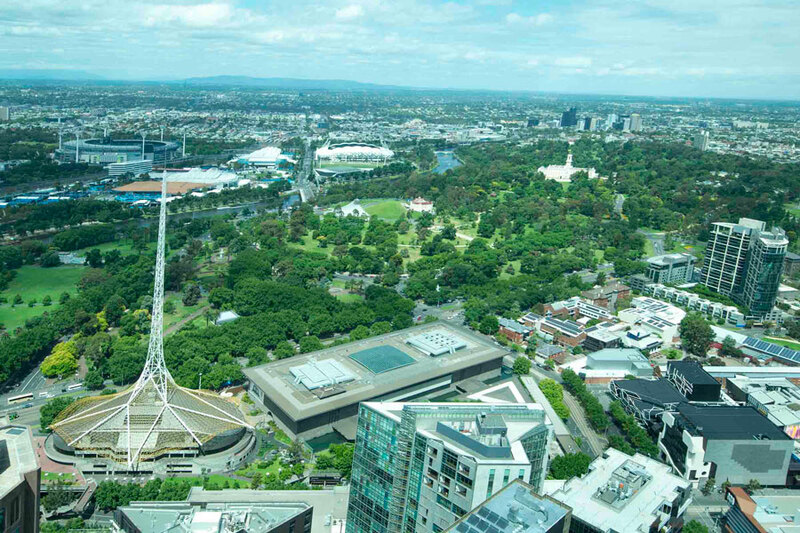 Eureka Tower is within walking distance to the well known Southbank Promenade with restaurants, cafes and shops. 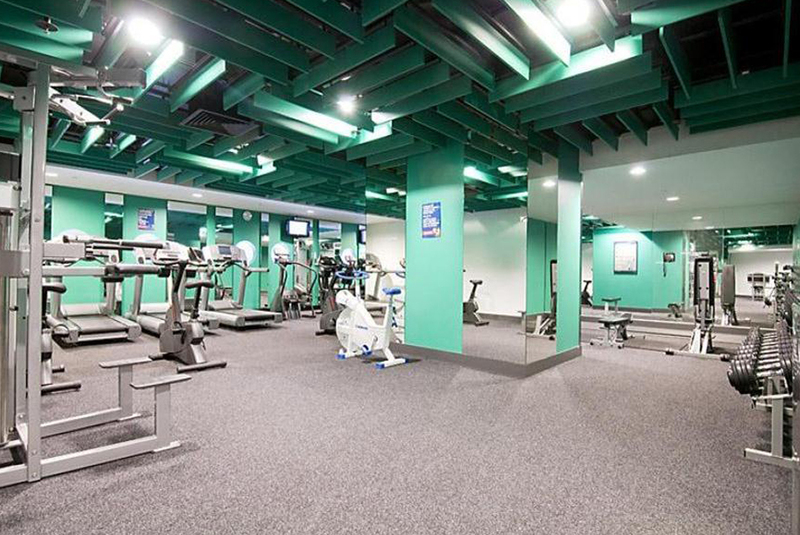 This complex boasts a 25 meter lap pool, sauna and fully equipped gym. 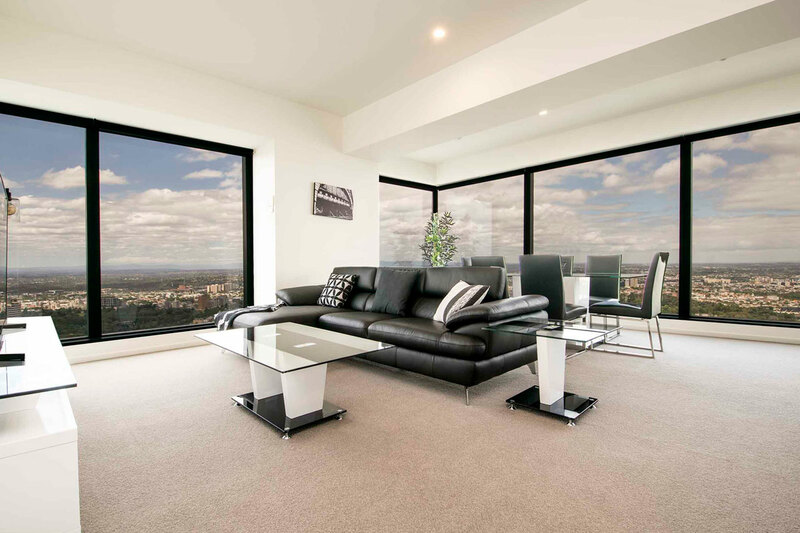 Eureka Tower has 89 floors, therefore dominating the Melbourne City skyline with its stylish elegance. Corporate Housing has numerous apartments, of various floor-plans, in this building. 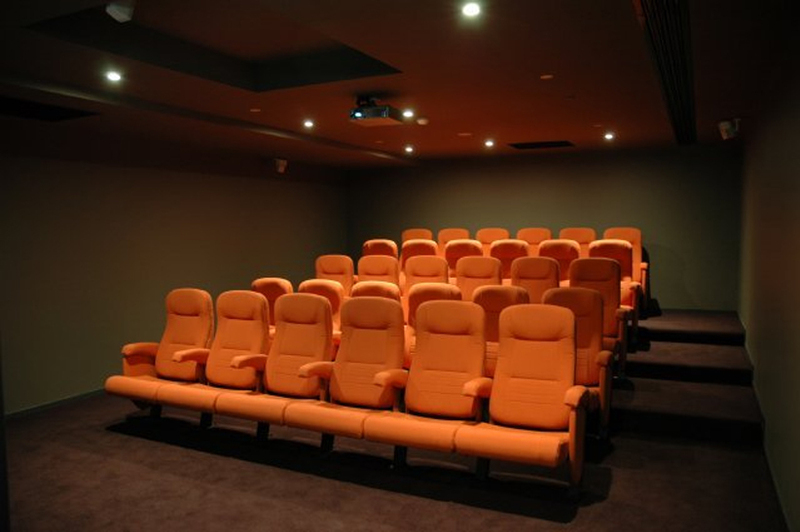 They are all fully equipped with high executive standard furniture, linen and high speed internet. 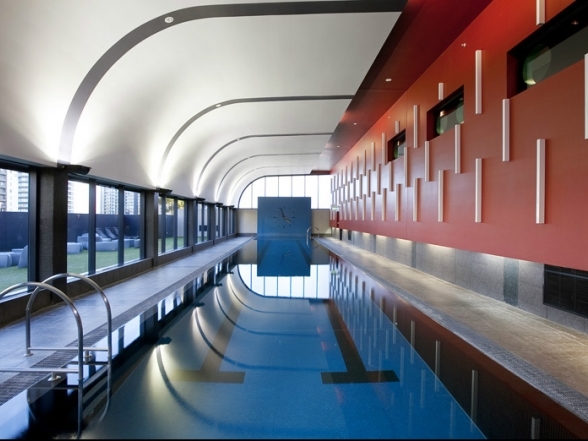 As an iconic building in Melbourne, Eureka Tower has a lap pool and exceptional gym facilities. 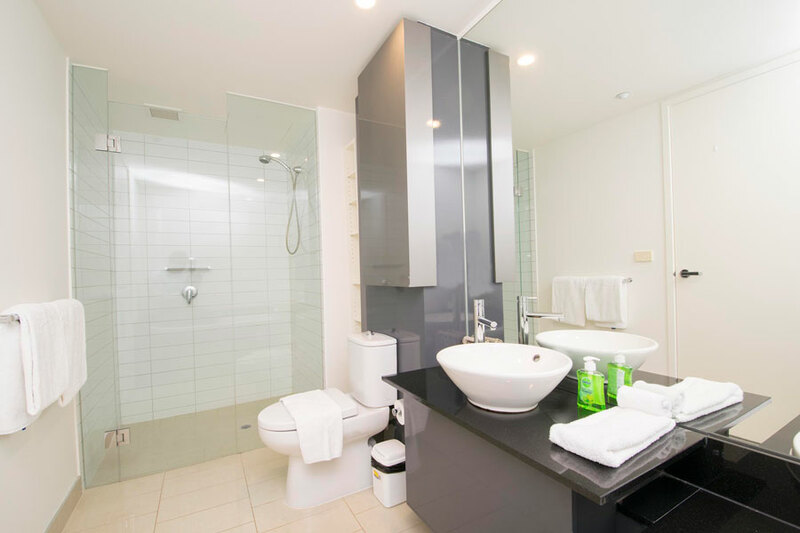 The building management is professional and friendly, who will be happy to assist Corporate Housing guests. Security is tight at Eureka Tower. While manned security is present around the clock, entry to the building and individual floors also requires electronic swipe. CCTV is in operation 24/7. 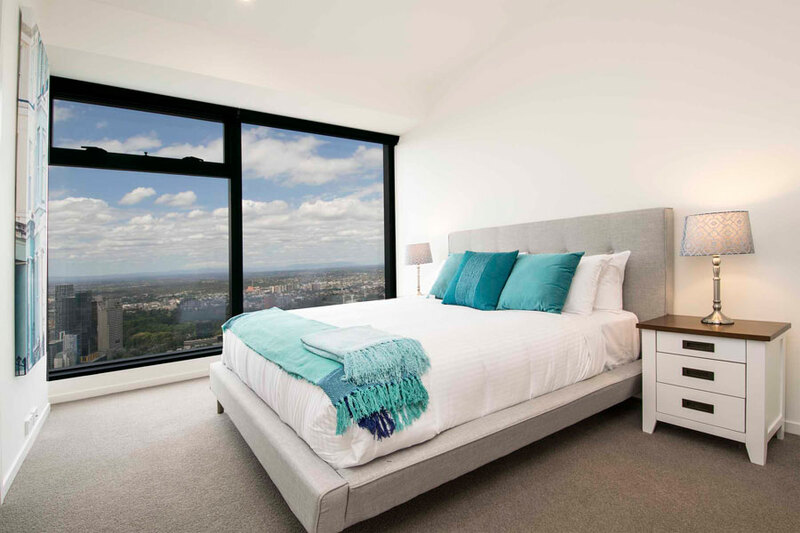 Eureka Tower is on Southbank, with the Crown Casino and the Southgate complexes nearby, which means that you will be surrounded by a multitude of dining, entertainment and shopping options, together with lively bars and cafes. With plenty to do in this area, meanwhile Melbourne CBD also offers a lively after hours environment. There are a more ideas at this useful website. 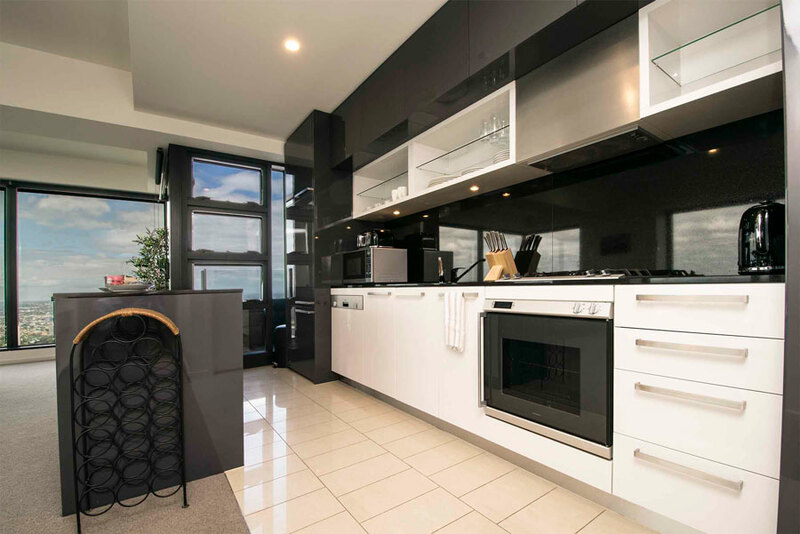 In addition, you will find Fresh produce, alcohol and packaged goods from a supermarket at nearby Freshwater Place. Our company representative will meet and greet you at the apartment, regardless of the time of day or night. Upon request, we are happy to book airport limo service on your behalf. Throughout the guest’s stay, our guest services team is available to swiftly deal with maintenance issues or provide general assistance.